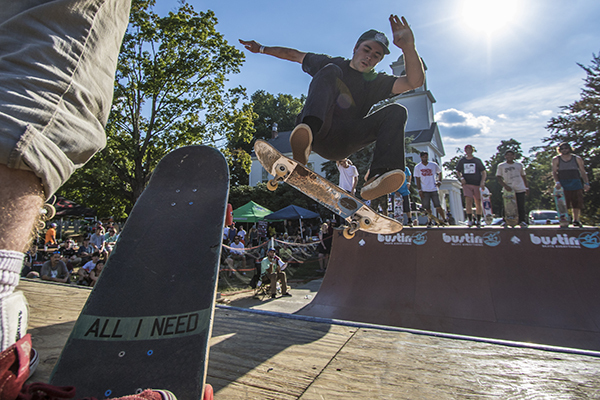 All you need is skateboarding. Local ripper with a super high pop. 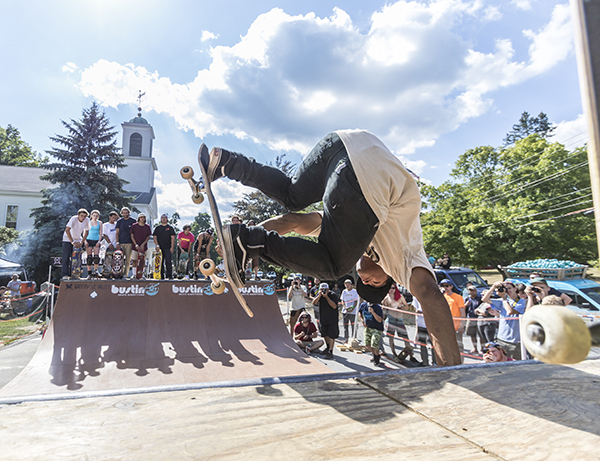 Central Mass is an epic skate event that lasts for three days and is held annually in a quiet (usually) hamlet in central Massachusetts called Harvard. 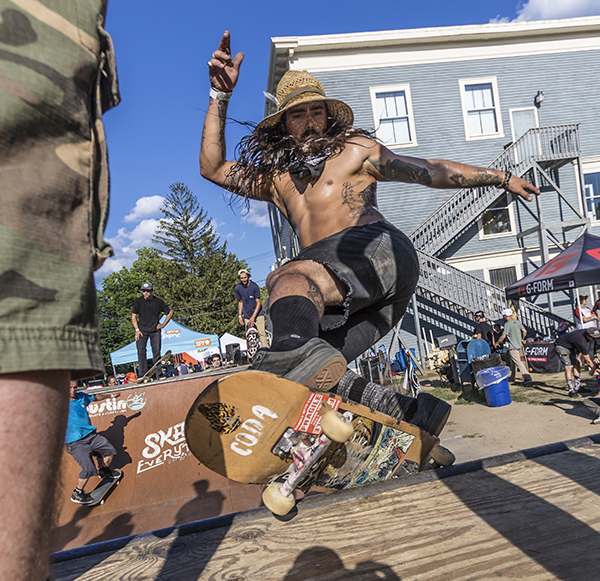 This year marks the seventh iteration of this skate everything event and includes a miniramp jam, a downhill race/ freeride, as well as an epic slidejam and after party to boot. 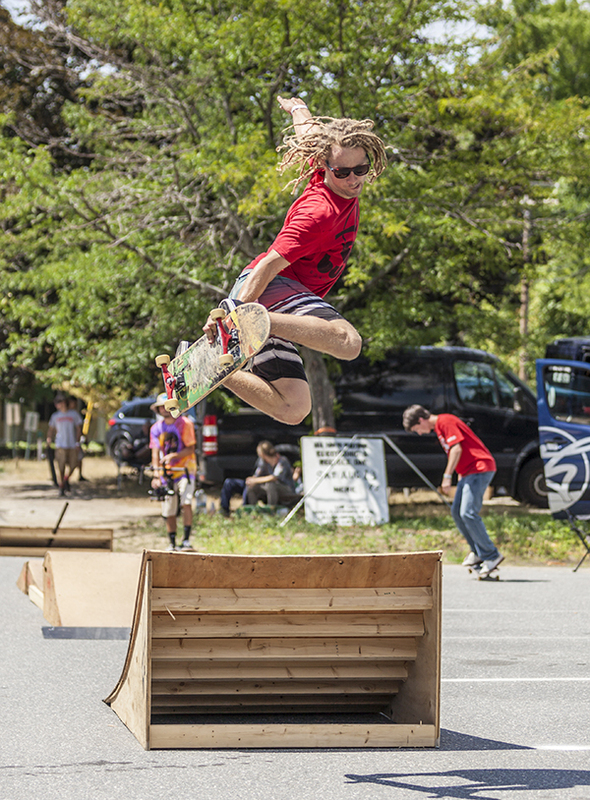 1st place ramp shredder, Daniel slaying it. Photo: Khaleeq. 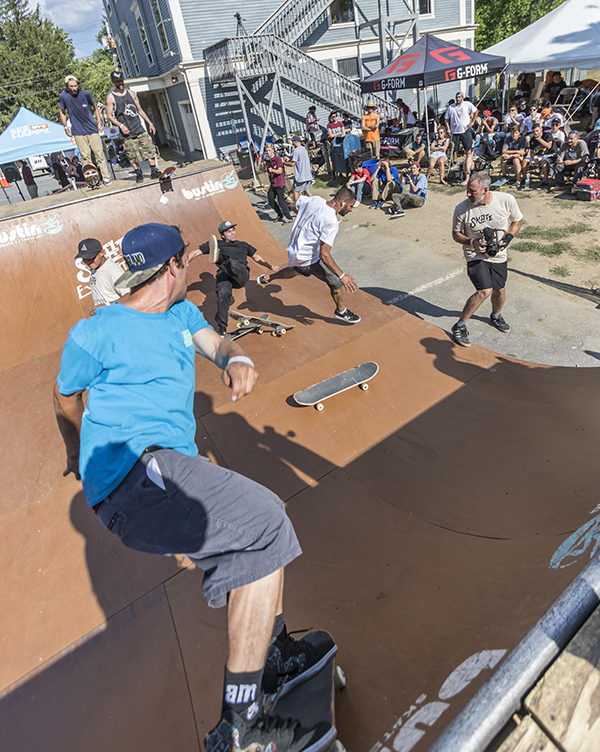 Today, August 5th, 2016, kicks is off with best trick contests, as well as the famed Central Mass miniramp jam. Dylan Pearce taking the rainbow rail for a spin. Photo: Khaleeq. 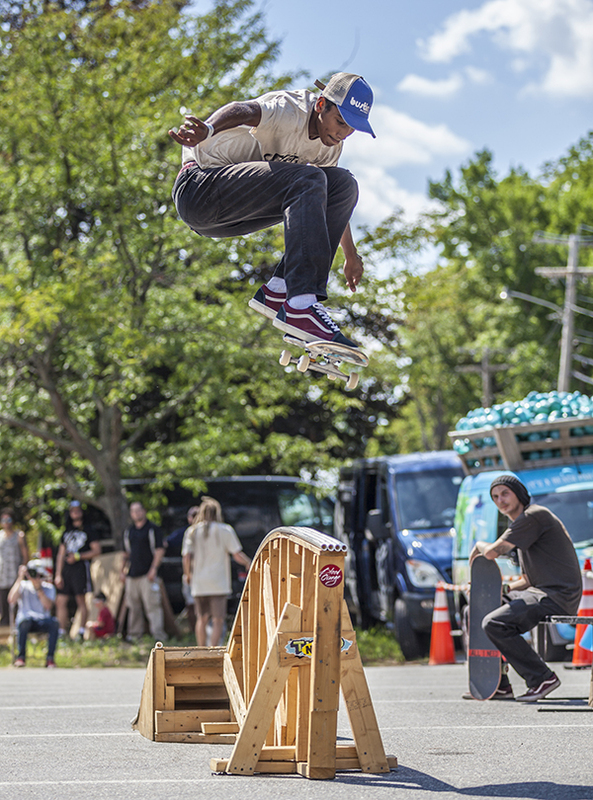 I do not want to bore you with intrusive details or tiresome play-by-plays—because that’s not rad—so I’ll simply just say that the vibe was right and the skating was tight, and then leave you to enjoy our delicious collection of photos from today captured by lens man Khaleeq Alfred. 8am ramp setup done right. Photo: Khaleeq. 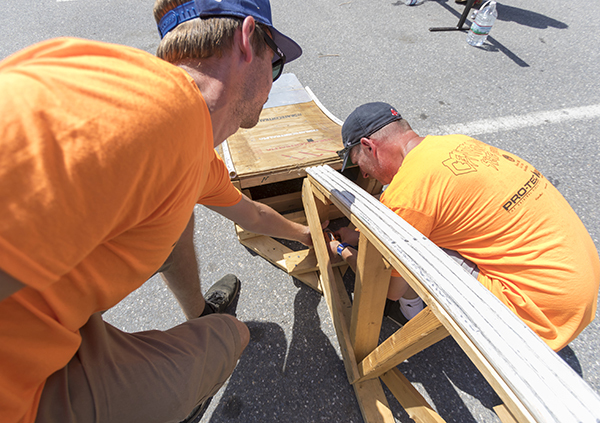 Event organizer, Mike Girard, lending a hand in prepping the rainbow rail. Photo: Khaleeq. Always funner with a homie. Photo: Khaleeq. 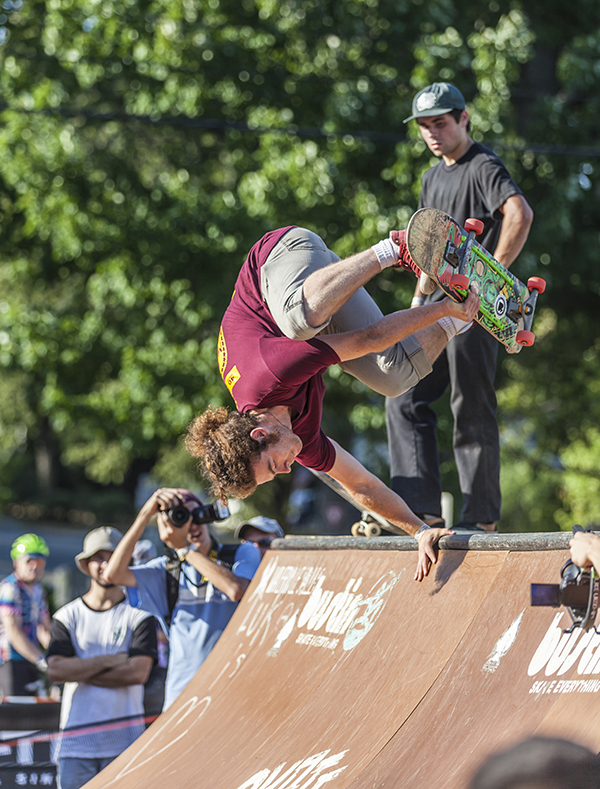 Eddie Henriquez throwing down a hand plant for the competition. Photo: Khaleeq. Gotta love that face. 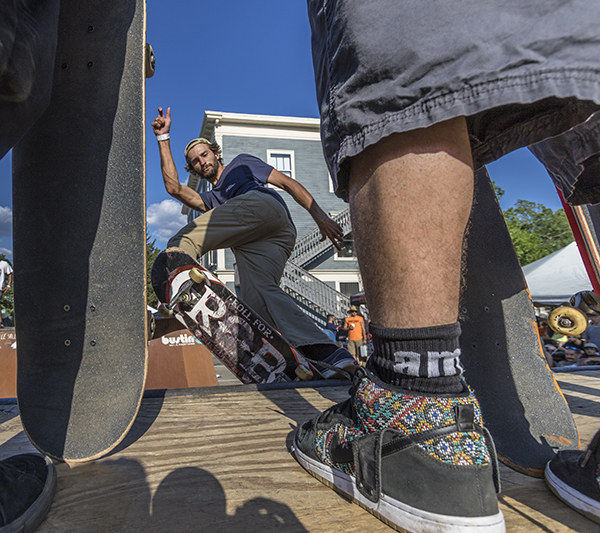 Rice king, Will Royce showing off his air. Photo: Khaleeq. Tyten Washington creating a rainbow of his own. Photo: Khaleeq. Sick hand plant for a $20. Photo: Khaleeq. 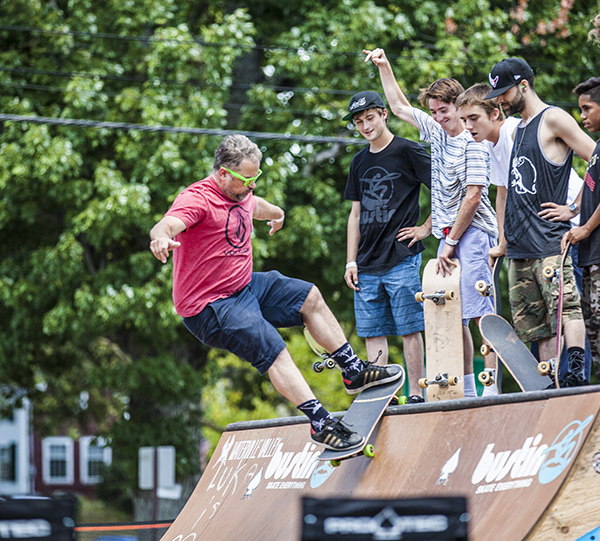 OG ripper entertaining the youngins. Photo: Khaleeq. 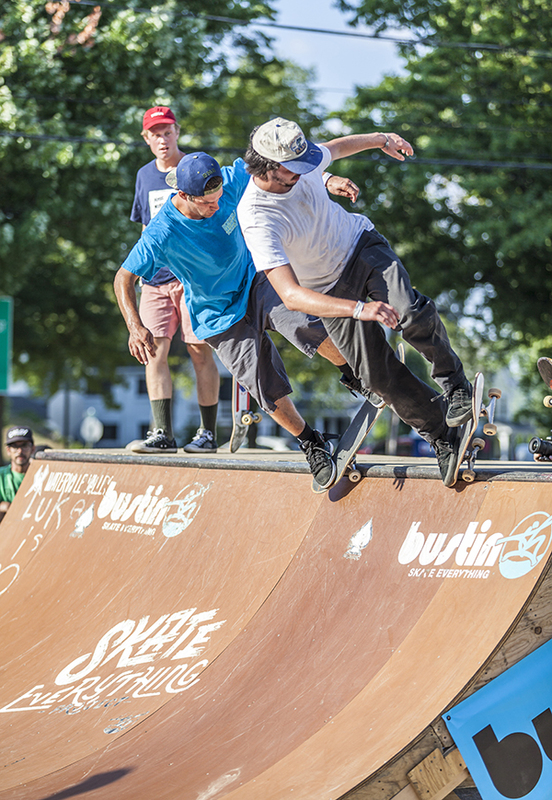 Pivot to fakie on point yo! Photo: Khaleeq. 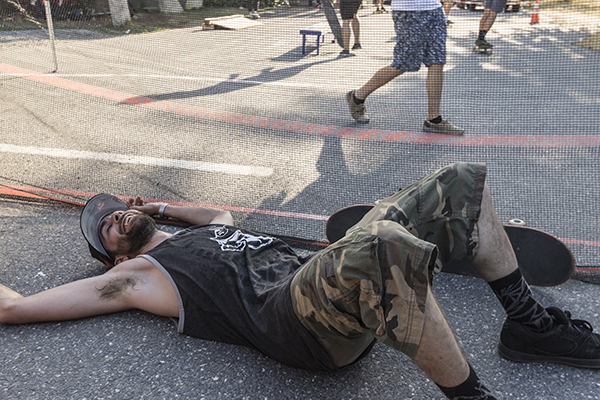 Lurk hard play hard. Photo: Khaleeq. 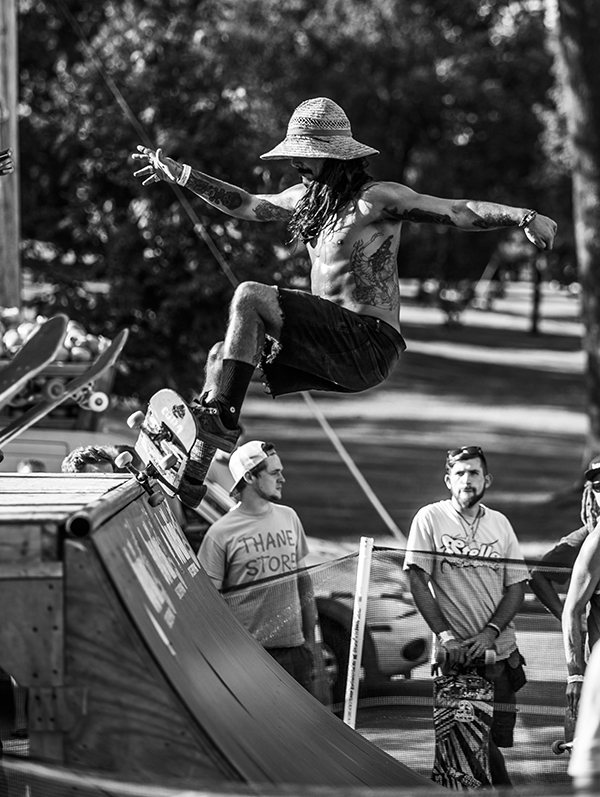 Steve and Jamie snagging the best shots and sharing the best vibes. Photo: Khaleeq. A much needed break. Photo: Khaleeq. 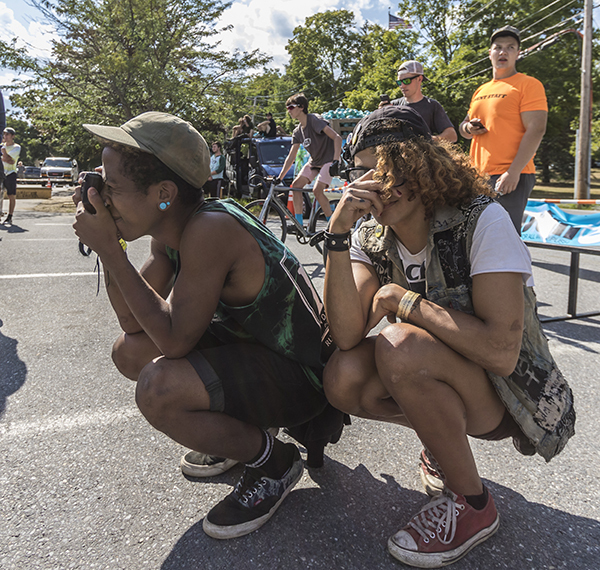 Anyway, day one of Central Mass 7 was sickness, enjoy these visual reflections, and tell the homies how we do. 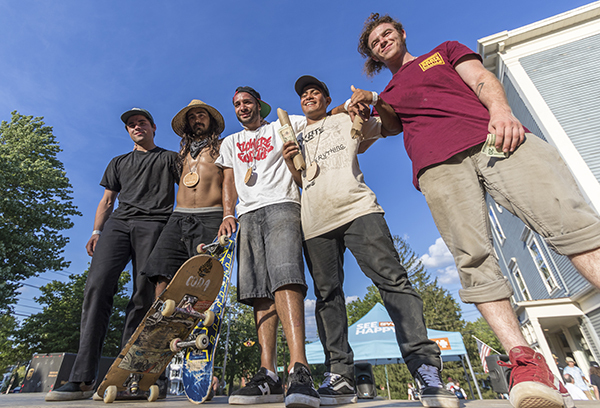 The miniramp rippers of the day. Photo: Khaleeq. Daniel tossing it to the sun. Photo: Khaleeq. Race day (day 2) coverage here, and Slide Jam (day 3) here. 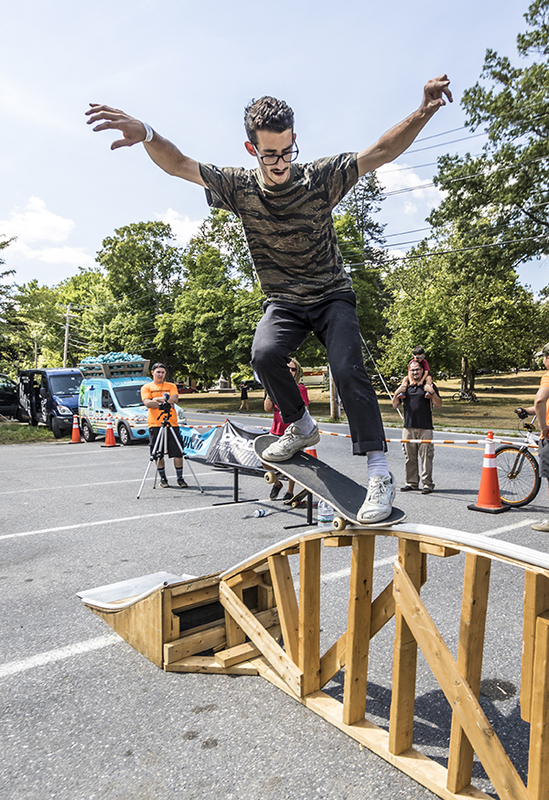 CENTRAL MASS 7: Promo Video Central Mass 6: Event Recap Central Mass 5: Event Recap Mega Mega Mini Ramp Royale: Good Good Times!